In the modern economy where job insecurity is a way of life, staff retention is a big challenge. A study by the Centre for American Progress shows that turnover of high skilled employees might cost a company up to 213%. Many companies believe that they don’t have a problem retaining staff. However, the Association for Talent Development suggests that not all staff turnover is the same. The reality is that the most skilled employees leave companies, while mediocre employees tend to stay. Because of that, deeper analysis of turnover data is a necessity. It is essential, therefore, for companies to find winning employee retention strategies to keep their top talent from leaving. 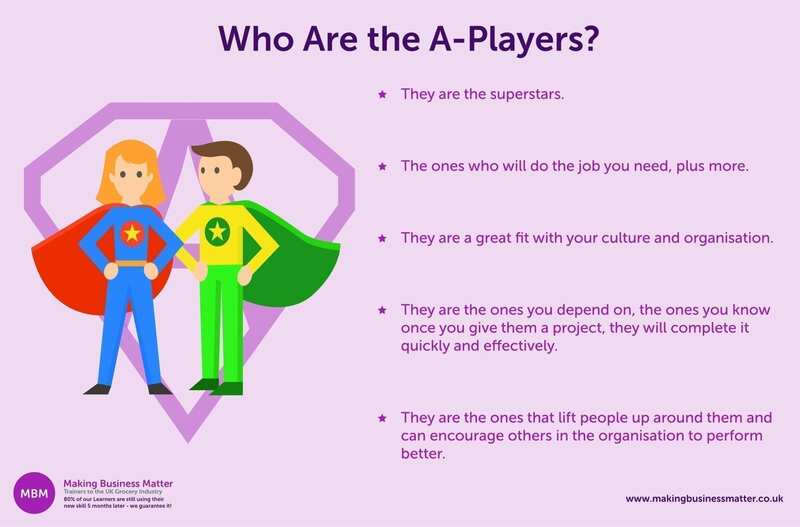 Many organisations fail to recognise real talent or A-Players at the recruitment or interview stage. They often mistake a degree and good grades for true capabilities. That’s according to lecturer and corporate advisor, Soulaima Gourani. She believes that talented employees are often nonconventional types who have changed their career path a few times. High performers with the ability to think creatively are not always people with the best grades or from the best universities. Sometimes, people who have the potential to be great fail to fulfil the company’s expectations. According to English-born Canadian journalist and author of the book ‘Outliers’, Malcolm Gladwell, there is more to the equation than good grades and IQ. 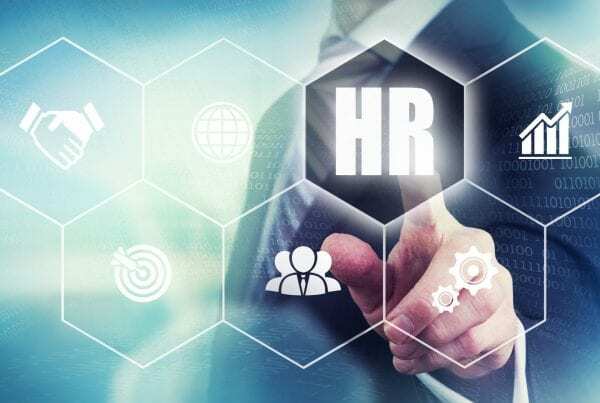 Therefore, businesses need to adapt their staff recruitment strategies to ensure they are looking for the right talent indicators, engaging in better staff recruitment. During the recruitment stage, it is important to consider if the prospective talent will be a good fit. Will they complement the organisational culture and its values? People who fit well with company’s values will stay longer and put in more effort to reach the goals. When the core values resonate deeply with your employees, you will improve benefit from increased employee engagement. However, high performers may leave the organisation because of a negative company culture. You can read our blog post to find out more about how to improve company culture. When starting a new job, employees can have false expectations about the role. They may not have complete information about the expectations of their day to day responsibilities. Also, they may falsely anticipate the time scale for promotion or increased benefits. This can lead to disappointment and the employee looking for a new job elsewhere. It is important to communicate and set realistic expectations for new employees from the outset. Be clear about company’s goals. Help employees better understand their role and its responsibilities. Set realistic performance expectations and be realistic about opportunities for career development. We are living in a fast-paced world. The agility of the company is one of its best qualities to maintain competitiveness. No longer is innovation the sole reserve of tech companies. All companies need employees with up-to-date skills. They also need people who are committed to learn and grow. This, in turn, will help the business model develop and evolve. Business consultant and author of the book ‘Reinvent Your Business Model’, Marc W. Johnson, believes the likes of Apple, Amazon, and Uber show innovative business practices. Their models enable them to stand out from their competitors. That would be impossible without people who are motivated to learn, tackle any challenge, and grow. Trust is at the core of every relationship, particularly so when it comes to managing people. When employees don’t trust their leaders or company, they will struggle to stay in their role for the long term. This is especially true for skilled millennials. Employees, who don’t trust their employers are, typically, less engaged, less motivated, and less productive. They don’t feel safe in professional settings and may refuse to step out from their comfort zone to express their ideas. They become unwilling to take risks and confront their superiors with their opinions. Thus, trapping the potential of talented employees in the distrustful atmosphere. For a company, lack of trust is highly unfavourable. It is simply a waste of powerful human potential. What motivates employees more than money is a sense of purpose. The ability to do something rewarding or to contribute to society in a meaningful way. Feeling purposeful will encourage employees to be more engaged. This, in turn, will allow the company to exploit and benefit from their full potential. When employees find meaning that resonates with their inner values, they’ll become inspired to go the extra mile. Straightforward jobs that don’t need creativity or extra effort will not bother them so much. According to motivational speaker, Simon Sinek, the secret is to find your ’why’. He believes that companies that have found their ’why’, or purpose, are better at motivating people. This has a positive impact on their competitiveness in their particular industry. Nowadays, modern leaders tend to be more mentors and coaches than authority figures. History tells us that leaders who adopt a micromanaging leadership style are the ones who create an atmosphere of distrust. This will inhibit new initiatives, leading to a lack of creativity and innovation. Never begin a discussion with your employees by expressing your idea and solution at the beginning. Almost all employees will hesitate to come up with a new idea that may challenge your opinion. Instead, use questions that let them voice their opinions, suggestions, and concerns. You may want to show curiosity by asking open-ended questions. It will suggest your open-mindedness and genuine interest in their ideas. Furthermore, showing that you value your employees’ opinions will, in turn, increase their involvement. 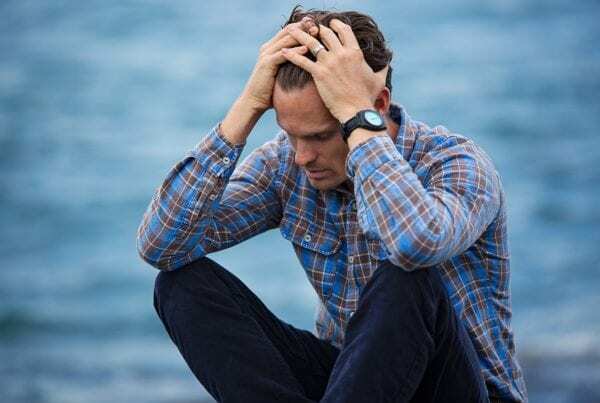 According to statistics, more than 70 percent of American employees feel unhappy with their jobs. 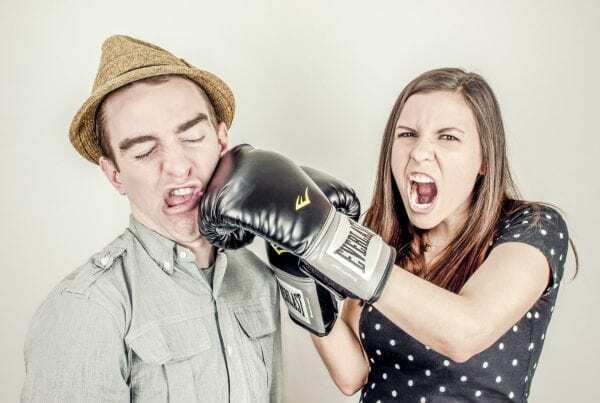 Despondent employees will lose engagement in their work. Ultimately, they will lose interest in achieving the company’s goals. Disengaged employees lack motivation and may have lost sight of the meaning in their work. If they are high achievers, they will likely leave the company. However, the majority of mediocre employees will stay out of fear of unemployment. To improve this, you may want to define a strategy. You should consider adding coaching techniques to your leadership approach. This can help build better relationships with employees, and, consequently, improve general job satisfaction. Constant feedback has the power to motivate and engage your employees. Giving a good feedback ensures development and growth of your employees. Even though you may think that your high performers don’t need feedback, they do! It is not your compensation program only that will keep them at your company. If feedback is specific and focuses on the positive, it will send the message that you recognise their contribution. It also reinforces that you value what they do for the company. Nonetheless, many leaders refrain from giving feedback to talented employees. This might be because they think they lack competencies or feel inadequate about their expertise. There is always room for growth. High performers often lack soft skills. For example, teamwork, communication, problem-solving, and thinking outside the box. Consequently, you should try to keep them engaged by giving regular feedback. According to the motivation and behavioural science author, Daniel Pink, all people have the desire to master their skills. However, to master skills, they need time to practice and space for improvement. Even the best employees need challenges that enable them to polish their skills or to try a new approach. The employees who know how to handle change and embrace challenges tend to be more creative and innovative. Two qualities valued by many businesses. To challenge employees, first leaders should consider the current level of their skills. They should then consider the difficulty of the challenge. People will be most effective when these two factors are equals. When the skill level is far below the level of difficulty, your employees will need more help to develop their abilities. On the other hand, if you are wondering why your talented employees are getting bored, it might be they lack challenge. They need to step out of their comfort zone and try something new or different. Give your high achievers demanding tasks that engage their skills to the fullest. Leaders should use coaching skills to focus on their employees’ potential. By prioritising skill development, and supporting growth, your employees will have increased motivation to learn and develop. By focusing on what your employees can do, you will stimulate them to push their limits. Consequently, if they feel that you care, they will trust you and do whatever they can to make a change. In autocratic leadership, people aren’t encouraged to show their opinion or to find a creative solution. No one expects that from them. They are only expected to do what they are told to do. There will, therefore, be limited employee engagement strategies or opportunities. But, this style drains all the energy and inspiration from your employees. Only motivated employees will continue learning, accept responsibility for mistakes, and become self-directed. Moreover, motivation extinguishes in controlling and commanding systems. To foster it, give your employees space, trust, support, and encouragement. More and more millennials are entering the workforce, challenging the way we used to work. Typically, they are not impressed with the current workaholic philosophy. Consequently, they try to maintain a good work-life balance and will leave a company that can’t meet their lifestyle needs. For them, flexibility is key. Instead of the 9-to-5 schedule, you might opt for non-conventional options. For instance, remote working, part-time, flexible working, or working from home. Being adaptable will prevent your most talented people from burnout and improve their effectiveness. Command-and-control leadership styles try to keep the distance between managers and employees. Traditional managers refrain from giving information they believe is not essential. This attitude, however, creates the atmosphere of distrust and discourages employees to do great work. Great leaders know that transparency is a cornerstone of trust. It improves the connection between co-workers and their superiors as well as among employees. Transparent leaders are confident and honest. Moreover, they don’t hesitate to own their mistakes and learn from them. According to them, mistakes are worthy and represent opportunities for growth. They know that successful people don’t run away from failures – they learn from them. These leaders don’t get stuck in perfection trap. They demonstrate empathy and emotional intelligence by prioritising relationships. A positive social atmosphere may reduce employee turnover. It is a fact that most full-time employees spend more time with co-workers than with their family. 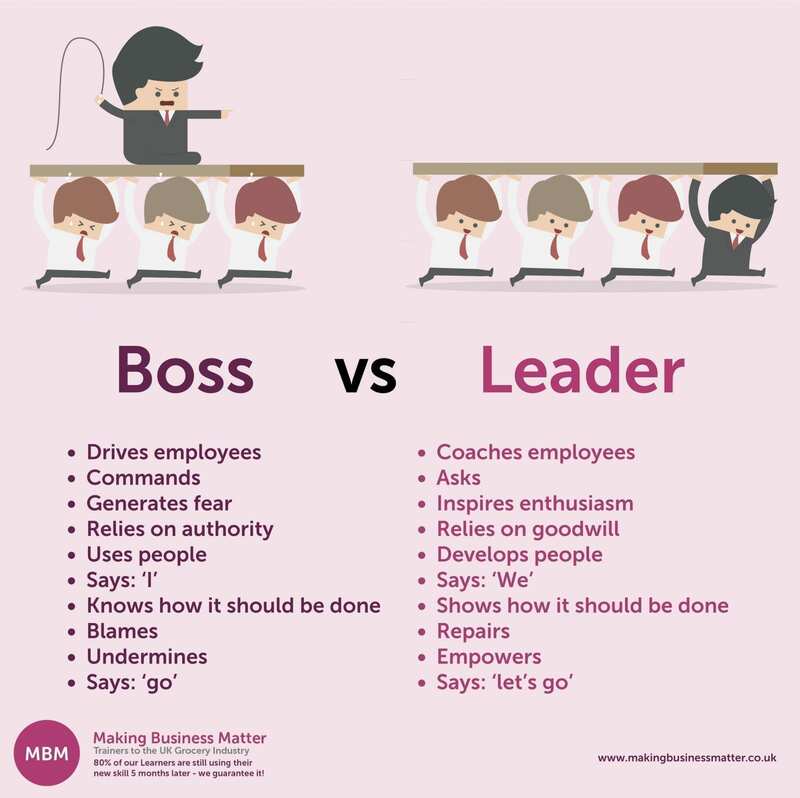 This emphasises the importance of positive relationships between employees and the leadership. If these connections are strong and meaningful, employees will feel more committed. They will also place greater value on the company’s goals. Leaders can encourage a loyal connection and promote good morale in the workplace. Therefore, it is up to you to foster cooperation and reduce competitiveness among employees. A great way to show respect and recognise effort is by giving regular and specific feedback. To help your employees, especially the top talent, feel more valued and appreciated, you should take your time and give honest and supportive feedback. However, if it lacks facts and specificity, it won’t appear that you value them. You should also show empathy, that you care and want to learn more about them. When feeling valued, appreciated and respected, employees will become more engaged. Furthermore, recognition and respect will create a positive working atmosphere, better results, and higher productivity. Staff retention will remain an important issue as more and more millennials enter the workforce. These young employees want to participate, make an influence, and feel purposeful. They are, however, considered to be the least loyal generation. On average, they only spend up to 3 years with one employer. This poses unique challenges to businesses in order to adapt working practices to meet their needs. Furthermore, rapid technological advancements have made huge changes to almost every industry. This fast-paced growth will require more skilled employees. For many companies, it will become harder to attract and find talented staff. On top of that, retaining high performers will become even more demanding. Companies that build trust, offer possibilities for growth, and cultivate a positive atmosphere have a better chance to succeed in the future. In a supportive environment, high performers are better motivated and engaged. Moreover, when they know where their company is going, employees will be more willing to take a risk. Consequently, only companies that integrate agility, innovation, and creativity will retain talented staff and stay competitive into the next decade. 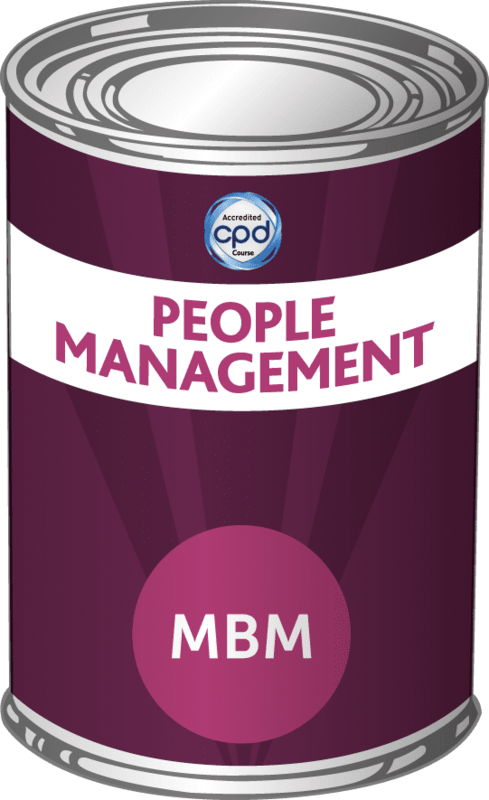 Check out our award-winning blog for further HR Management Tips and articles. Feel free to get in touch to find out how one of Our Training Courses can help you. Simply fill out the form below, and we will be happy to get back to you with further information.